Most who have investigated liver cell protection recognize that milk thistle supports liver health. However, the milk thistle formulation contained in UltraThistle dramatically increases its therapeutic value. For the millions of Americans at risk for or already managing a fatty liver, UltraThistle is one of the most effective supplements available for maintaining an ideal liver lipid balance. 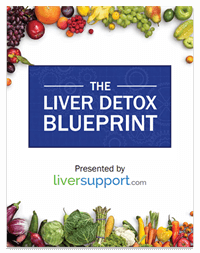 Excessive alcohol consumption is not the only way to acquire a lifestyle-induced chronic liver problem. While drinking lots of alcohol is a surefire route towards liver damage, poor dietary habits and low levels of physical activity also help set the stage for liver woes. 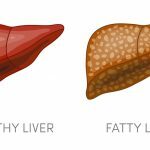 Affecting an estimated 30% of American adults, nonalcoholic fatty liver disease (NAFLD) is the buildup of extra fat in liver cells that is not caused by alcohol. Despite the lack of medical treatment for NAFLD, certain lifestyle changes and milk thistle supplementation offer an effective strategy for preventing or even reversing fat accumulation in the liver. The milder stage of fatty liver (steatosis) consists of fatty tissue that has not yet caused inflammation. If addressed with lifestyle changes and liver cell support, this stage is considered to be reversible. The more advanced stage of fatty liver is nonalcoholic steatohepatitis (NASH). NASH is characterized by liver cell inflammation and may result in liver injury. If NAFLD worsens from steatosis to NASH, significant liver damage and end-stage liver disease may occur. Currently, NASH is the third most common indication for liver transplantation in the United States, just behind Hepatitis C and alcoholic liver disease. Nonetheless, NASH is estimated to become the most common cause for a liver transplant between 2020 and 2025. The combination of eating a Mediterranean diet and engaging in regular exercise shows great promise in reducing obesity and fat accumulation in your liver. Found in the seeds of the milk thistle plant, the active ingredient in milk thistle is silymarin. Silymarin is primarily composed of 6 compounds – of which silybin has been found to bestow the majority of this herb’s health benefits. Most studies show the difference between silybin and silymarin bioavailability to be around 10:1. Thus, it would require approximately 1,000 mg of milk thistle to equal the health benefits found in that of 100 mg of silybin. As noted in a January 2017 edition of the Swiss journal Molecules, researchers discovered that silymarin and silybin inhibit the progression of non-alcoholic fatty liver disease in several ways. While silybin is the most active constituent of milk thistle, its bioavailability is further enhanced when bound to phosphatidylcholine. This is because being bound to phosphatidylcholine improves its solubility, bioavailability, and intestinal absorption. Various studies indicate that when paired together, the silybin phytosome complex is 7-8 times more absorbable than silybin alone, and at least 10 times more absorbable than silymarin alone. Thus, a silybin phytosome complex is the best way to capitalize on milk thistle’s liver health benefits. In a 2012 edition of the journal Free Radical Biology and Medicine, researchers evaluated a silybin phytosome formula in a phase III, double-blind clinical trial on patients with NAFLD. The researchers found that treatment with the silybin phytosome formula for one year was associated with improvement in liver enzymes, insulin resistance and liver histology – all without increases in body weight. A silybin phytosome complex is the most bioavailable and easily absorbed form of milk thistle. Because UltraThistle consists of a high potency silybin phytosome, it is one of the most effective supplements for preventing or reversing fat accumulation in your liver. 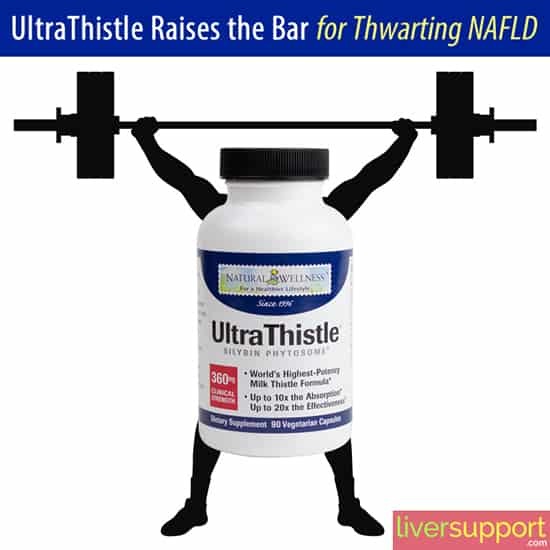 When combined with eating a healthy diet (such as the Mediterranean diet) and exercising regularly, UltraThistle increases your chance of minimizing liver inflammation, reducing insulin resistance, thwarting liver fat accumulation and boosting your liver’s metabolic function. Finding all of these actions in a supplement that is not a pharmaceutical is a bit of a miracle – and could help change the prognostic approach for NAFLD. 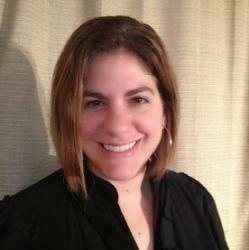 https://atlasofscience.org/new-potential-approach-to-nonalcoholic-fatty-liver-disease/, New potential approach to nonalcoholic fatty liver disease, L. Abenovoli, MD, PhD, et al, Retrieved October 17, 2017, Expert Review of Gastroenterology and Hepatology, April 2015.
https://livermedic.com/silybin-vs-milk-thistle/, Silybin Vs. 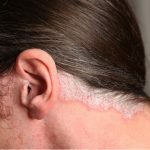 Milk Thistle – Far Superior Bioavailability for Liver Disorders, Retrieved October 15, 2017, Brendan Gaughran, Livermedic.com, 2017.
http://www.altmedrev.com/publications/14/4/385.pdf, Silybin-Phosphatidlycholine Complex, Retrieved October 15, 2017, Alternative Medicine Review, Thorne Research, Inc., 2009.
http://www.liverfoundation.org/abouttheliver/info/nafld/, NAFLD, Retrieved October 17, 2017, American Liver Foundation, 2017.
https://www.ncbi.nlm.nih.gov/pmc/articles/PMC3098397/, Silybin and the liver: From basic research to clinical practice, C Loguerico, et al, Retrieved October 19, 2017, World Journal of Gastroenterology, May 2011.
https://www.ncbi.nlm.nih.gov/pubmed/22343419, Silybin combined with phosphatidylcholine and vitamin E in patients with nonalcoholic fatty liver disease: a randomized controlled trial, Loguercio, C, et al, Retrieved October 17, 2017, Free Radical Biology and Medicine, May 2012.
https://www.ncbi.nlm.nih.gov/pubmed/28125040, Silymarin/Silybin and Chronic Liver Disease: A Marriage of Many Years, Federico A, et al, Retrieved October 15, 2017, Molecules, January 2017.